I recently went to Edinburgh for work, and whilst I only had literally a few hours to look around the city, I made good use of it! 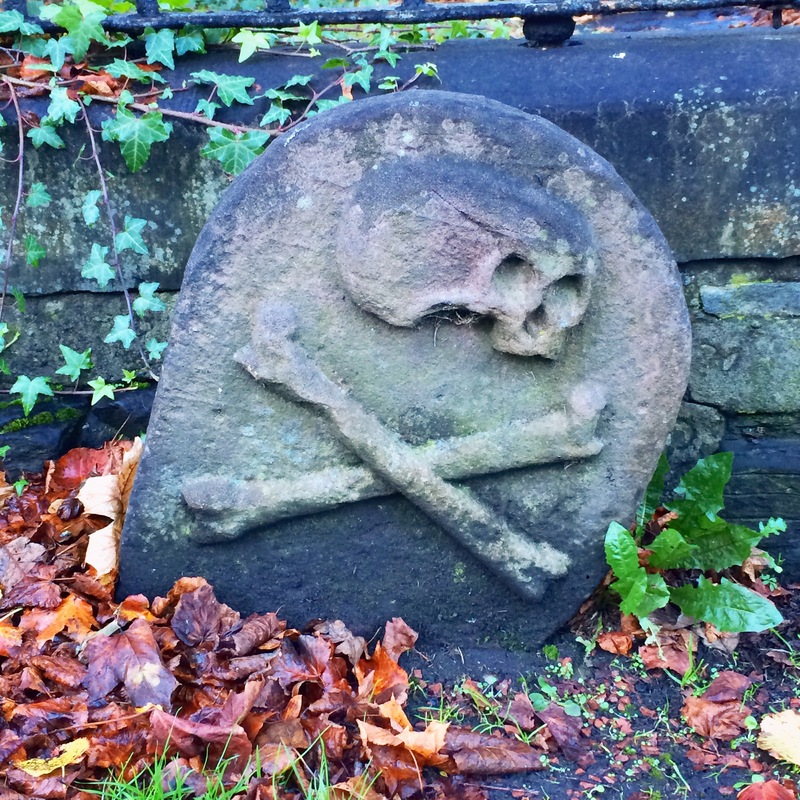 No trip to the city would be complete without a visit to Greyfriars Kirkyard to see Greyfriars Bobby, the legendarily loyal Skye Terrier who guarded his master’s grave for 14 years before he died and was buried nearby. 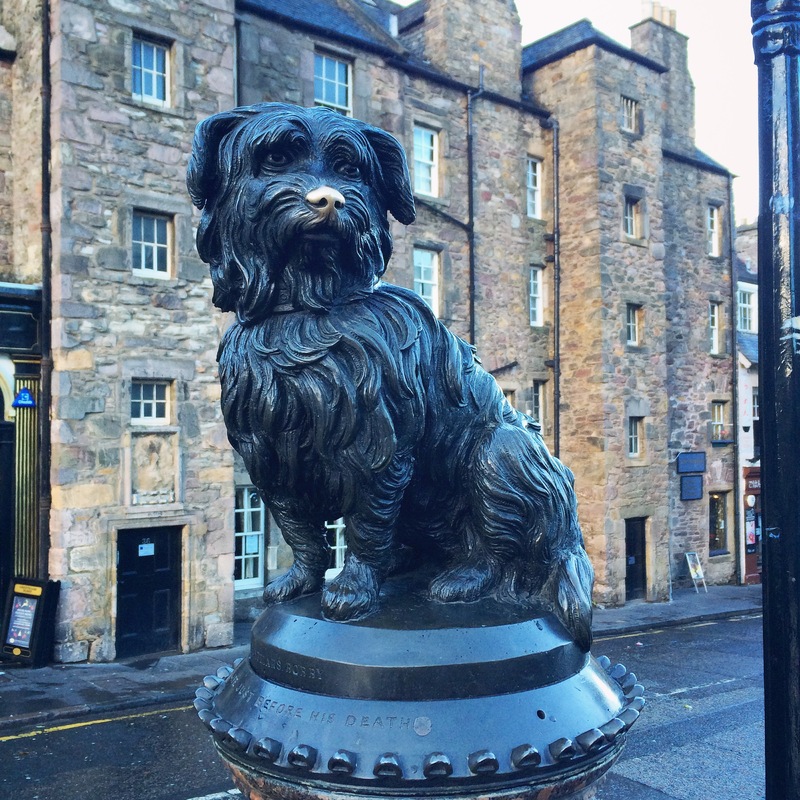 The statue of Bobby is located nearby on the corner of Candlemaker Row and George IV Bridge. Poor Bobby has a shiny nose at the moment thanks to a new urban legend that it’s traditional to rub his nose for good luck, but in fact that’s never been part of the Greyfriars Bobby story, and is damaging to the statue. 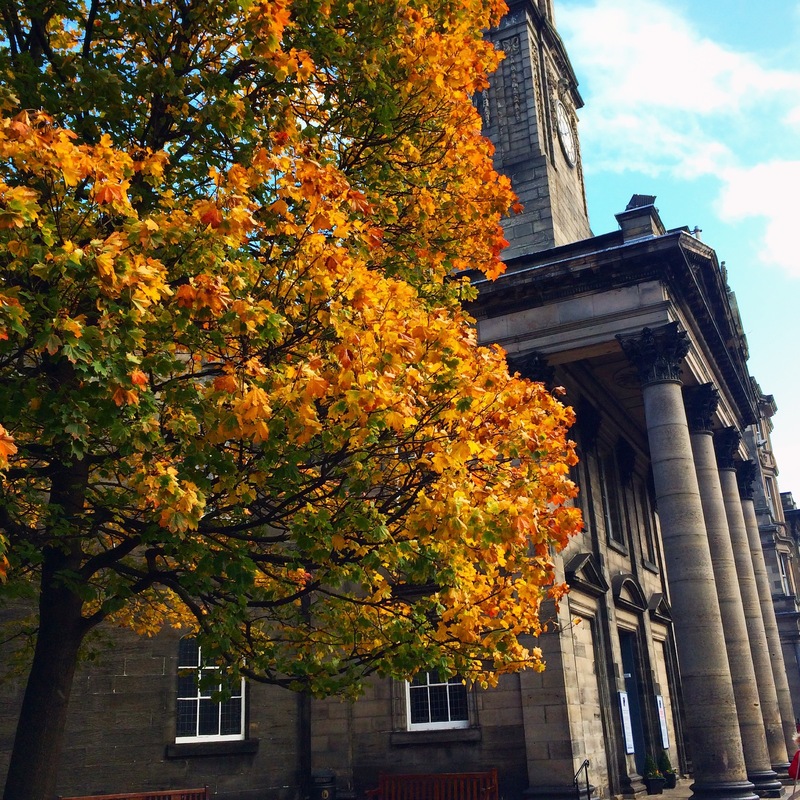 The autumn leaves were putting on a good show throughout the city, and I had a great time wandering up and down the main shopping streets, Princes Street, George Street and Rose Street. 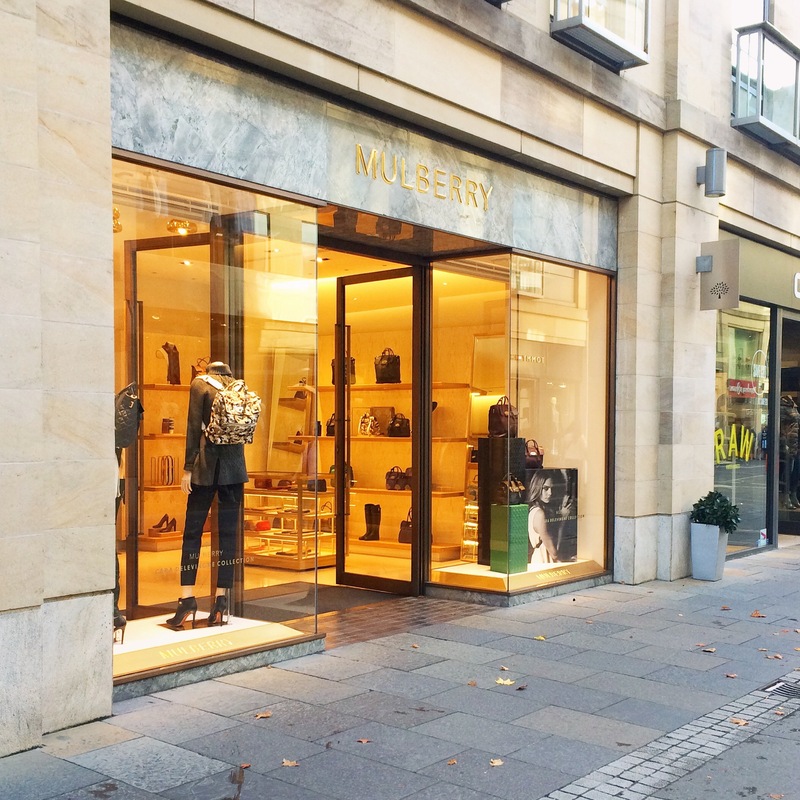 I couldn’t resist popping into the Mulberry store in Multrees Walk either! 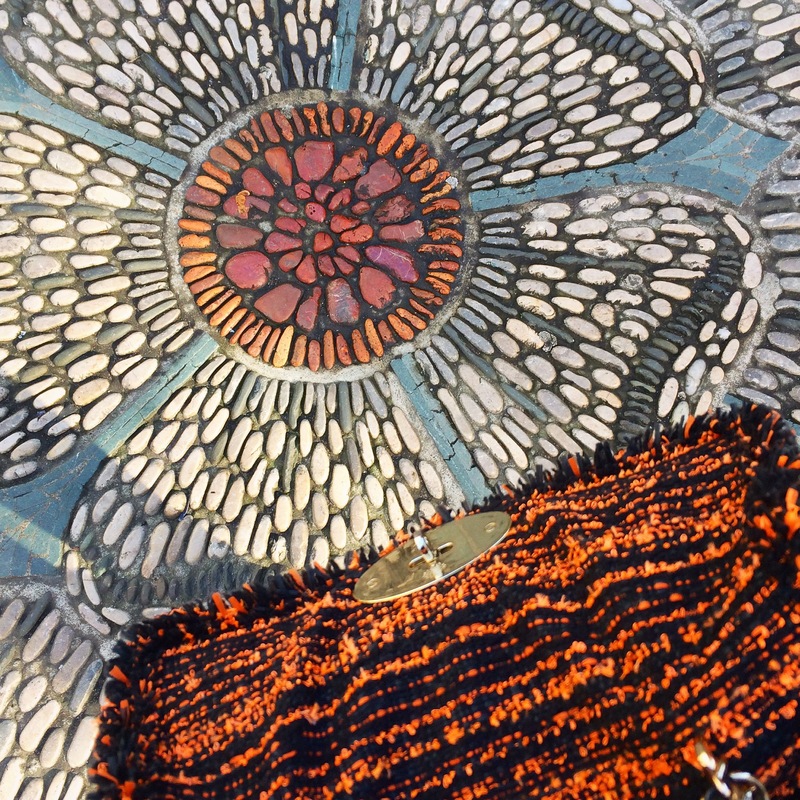 There are some gorgeous new bags in the A/W range – even the Cara Delevinge backpacks (which I wasn’t too sure about) were pretty! 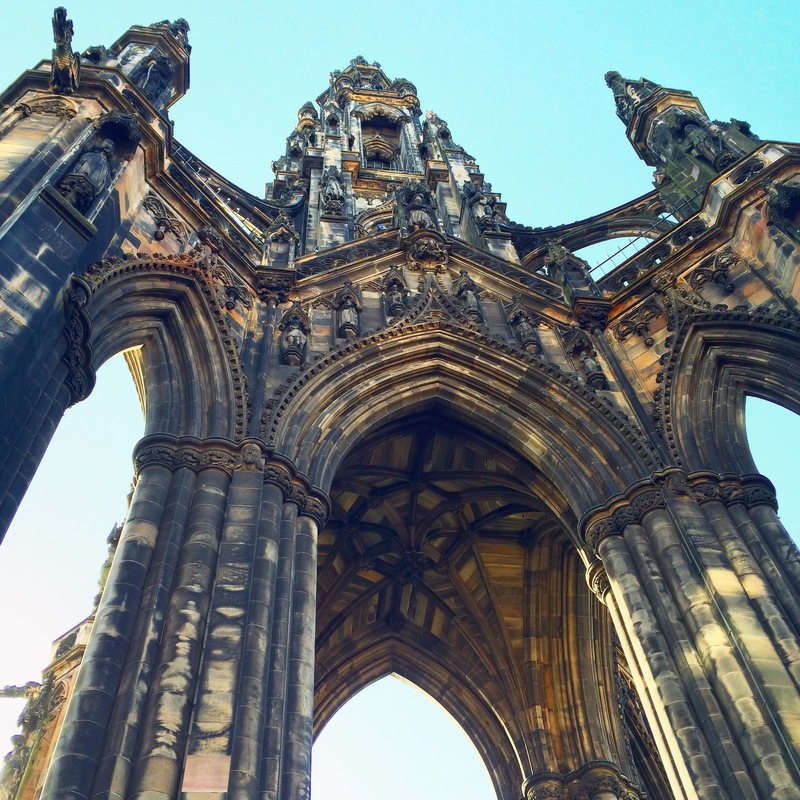 Edinburgh is a beautiful, imposing city and one I’d love to return to and explore if I had more time!